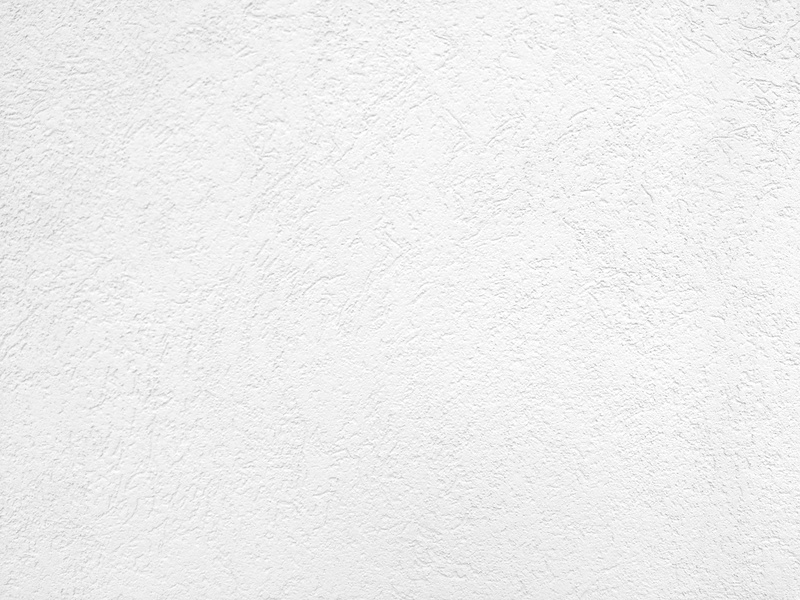 Free High resolution close up photo of a textured wall painted white. 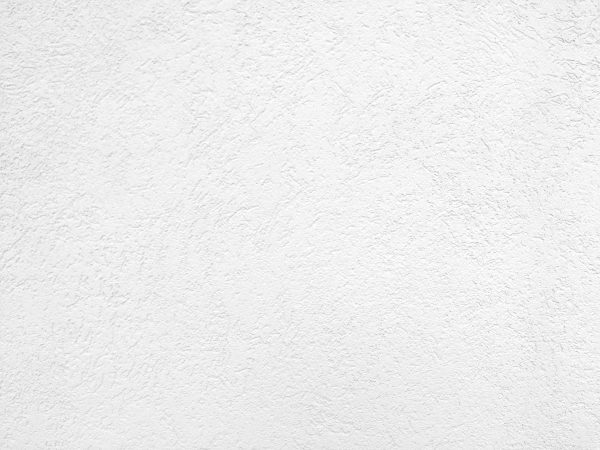 This picture shows the surface of the wall with the random pattern created by the texture. Great background, wallpaper, or texture image for a website, blog, computer, phone, scrapbooking or Photoshop. Free image for any use. This work is dedicated to the Public Domain. For non-US use it is also placed under a Creative Commons CC0 designation. If you do use the photo, please consider giving credit and linking back to the site. This isn't required, but it's a very good way to support our efforts. Just something like, "Photo courtesy photos-public-domain.com". Donations are absolutely NOT required. Our photographs have all been released into the public domain, which means you can use them for any purpose. However, if you'd like to support our efforts, donations are always greatly appreciated. All of the photos, pictures, clipart and images on this site have been released into the public domain (Creative Commons CC0 designation for international use). This means that you are free to download them and use the photos for any use including commercial purposes, however, you may not claim the copyright as your own. Be aware, that no model releases were obtained from any people in the photographs, and you should also use great care when using photographs that contain identifyable brand names or logos for commercial purposes. These pictures can be used for web page or blog backgrounds, desktop wallpapers, scrapbooking, web or print clip art, commercial publication, as textures for Photoshop or any other use. Some of the photos are high resolution and others are not. Most are straight from the camera although some have been colorized. Photo credits and linkbacks are never required but always appreciated. New photographs are added every day so check back often and enjoy using these free pictures! We get it - ads are a pain. But they're also what keeps us in business. Please consider adding us to your whitelist so we can continue to bring you these free photos. Thanks so much for using our site!